CRG Plumbing and Maintenance Pty Ltd can help with all aspects of plumbing for residential, commercial and industrial properties in Campbelltown and the Sydney metropolitan area, and Cameron is on hand to discuss any plans, ideas or plumbing concerns you might have. Call now on 0438 517 552 if you require any of the following services. We can change tap washes, leaking taps, over flowing toilets, blocked toilets and drains, shower leaks and installations of hot water services. We can assist with your blocked drain issues using the best equipment to make the job quick and affordable. We have expertise in Thermostatic Mixing Values which allows us to provide installation and maintenance support for your property. We can help with tap servicing, backflow annual testing, thermostatic mixing valve testing, urinal servicing and more. We can help with all your installations for kitchen appliances, hot water services, gas leak detection and safety checks and gas line pipe installation repairs and maintenance. We can help with all your kitchen, bathroom, laundry and outdoor entertaining renovations ideas and requirements. We can provide comprehensive service, install and maintenance to Backflow Prevention devices for your property. 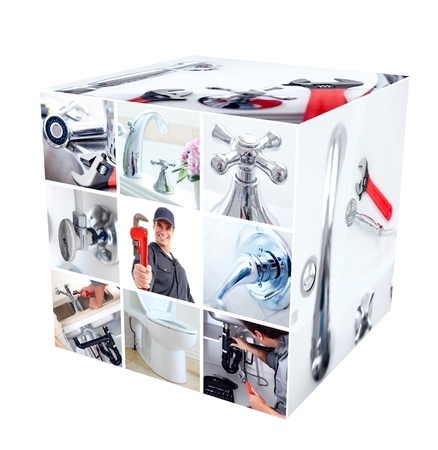 Our team are experienced in handling various plumbing services and requirements. If your enquiry isn’t listed here, please give Cameron a call on 0438 517 552 as we may still be able to help with your request.